Beautiful historic two-story building in the HEART OF DOWNTOWN ATLANTA! This 24&apos;x110&apos; (2640&apos; x 2 = 5280&apos; total!) hot deal is the definition of LOCATION, LOCATION, LOCATION! The bottom floor was renovated into offices approximately 7 years ago and the upstairs has been resting in it&apos;s vintage glory waiting for the next visionary to take advantage of this rare opportunity. The roof has just been replaced with a Carlisle TPO Roof System. 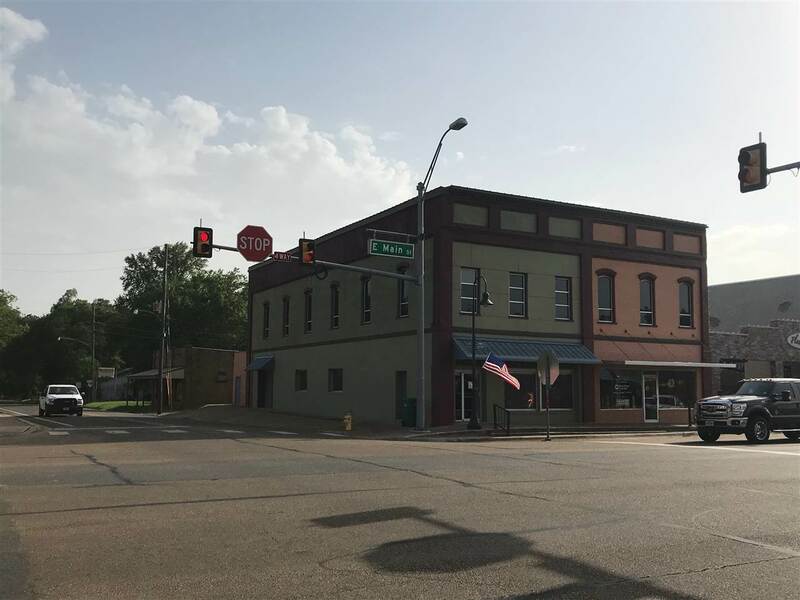 This building is perfectly suited for multiple uses...retail business or office downstairs, and upstairs could be transformed into the same or loft apartments would be fantastic w/the 1930 exposed brick & original hardwood floors! Situated at William & Main Street with visibility second to none and next to the Plaza it sports ample parking is a bonus too!